Art is something that can be enjoyed by anyone, particularly when that piece of art is public. 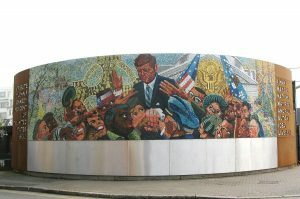 Public art refers to art that is in the public realm and more often than not, it is commissioned specifically for the site where it is located. 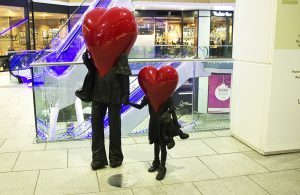 Public art has power and influence and this can be shown in a number of ways. Such as in posters, as a political tool, and even transitory, in the form of a dance piece, street theatre and even installation art (an art form that transforms a perception of a space). 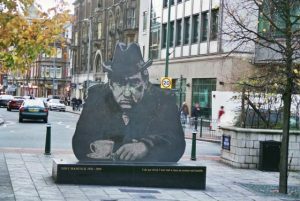 We are happy to note that there has been a surge of discussions concerning public art recently, following an audio series by BBC Radio 4 that is centred around Street Art. It also featured Birmingham Big Art Project designer, Susan Phillpz, in the PEOPLE episode. 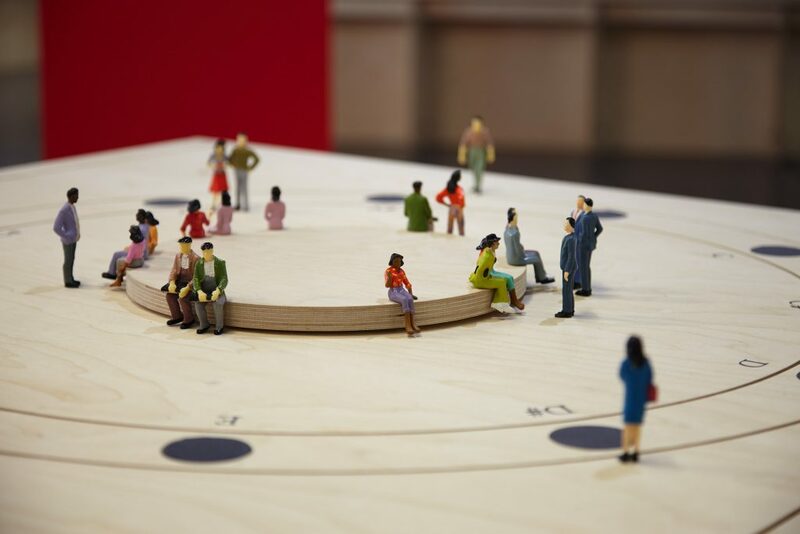 This audio series is in three parts:People, Platform and Place and it focuses on different aspects of public art. One of the discussions within the series is how public art makes art behave differently and banishes the rules of an art gallery, as well as questioning who gets to join in and if there’s a link between “gentrification and hanging out your washing”. We highly advise you to listen and come to your own conclusion. 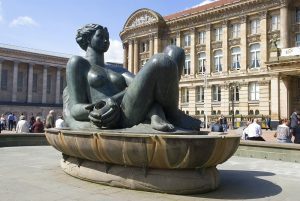 Even though the Birmingham Big Art Project is yet to become a part of Birmingham’s public art scene, there are still a number of public art pieces you can enjoy in the city. 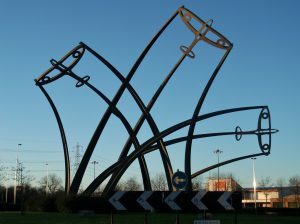 What’s your favourite piece of public art in Birmingham? How do you feel about it? Let us know by tweeting us or commenting below.